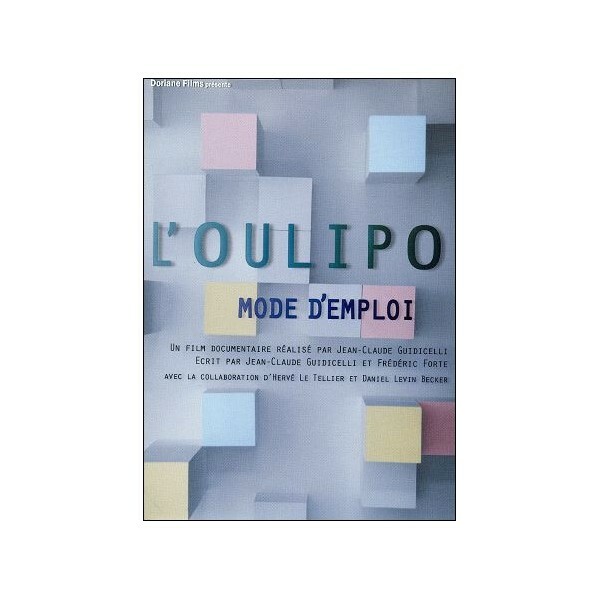 Oulipo mode d’emploi (Oulipo : A User’s Manual) is a historical and up-to-date portrait of the OULIPO group, mixing archives, scenes from the group’s life and conversations with its members. Smattered with wry animated images, this joyful film shows a playful, surprising, ever-changing, and yet strictly constrained world – in a word, oulipien. 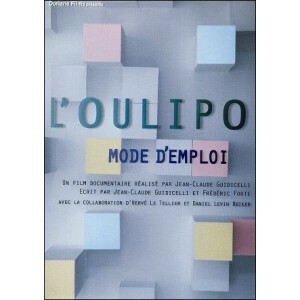 At the end of November 2010, OULIPO, the Ouvroir de Littérature Potentielle, celebrates its 50th birthday... or its 50,000th birthday, because at the OULIPO, each year is equal to a millenium! This research workshop, created around the writer Raymond QUENEAU and the mathematician François LE LIONNAIS, is a group of ‘scientific poets’ who have assigned themselves the task of exploring languages potentialities, that is to say, to supply literature with structures, rules, and forms, or rather, ‘a user’s manual’. Out of these formal constraints come innovative and often funny works, such as, for example, Exercices de Style by Raymond QUENEAU. Rats that build themselves a maze from which they try to escape . . . .
« What is the OULIPO ? OULIPO? What is this? What is that? What is OU? What is LI? What is PO? OU is for OUVROIR, a workshop. what you read and what deed impedes. What kind of LI? Well, LIPO!